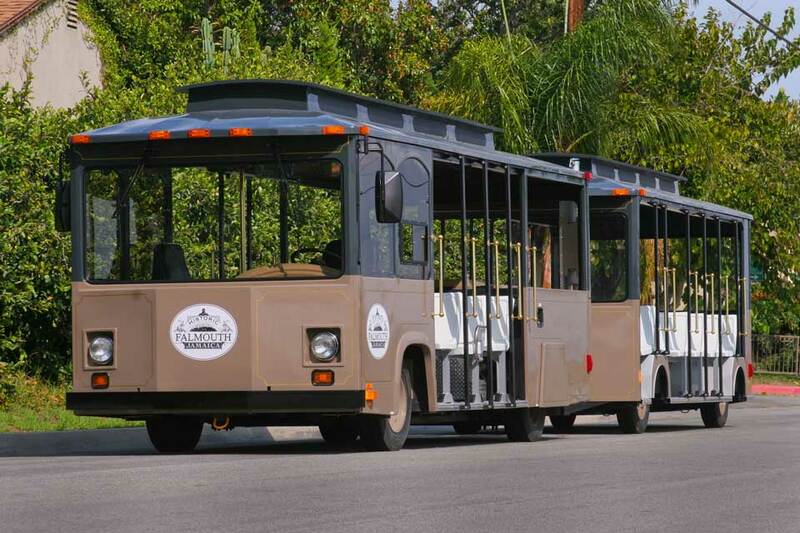 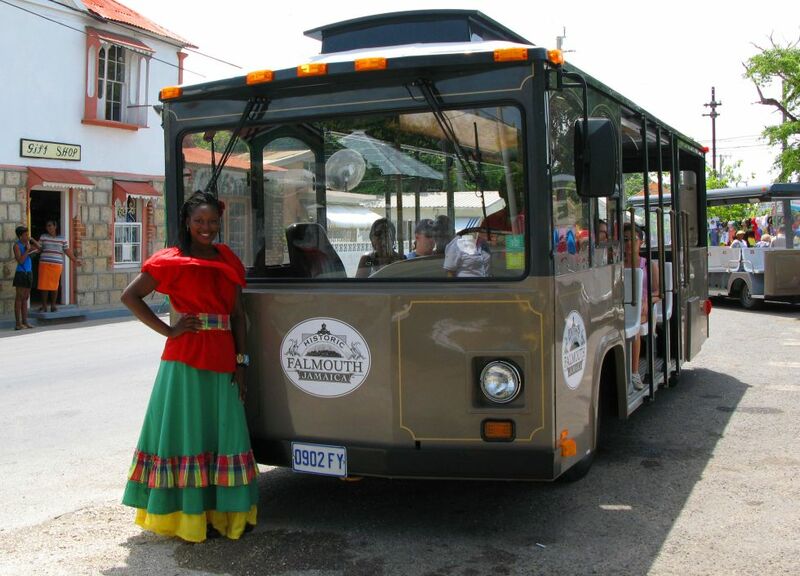 The tour of historic Falmouth by trolley is designed to immerse visitors in the long rich history of Falmouth town which dates back to over 200 years. 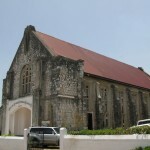 In its heyday, Falmouth was known as the largest producer of sugar and the wealthiest port in the new world south of Charleston, South Carolina. 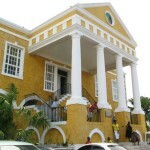 Falmouth boasts a rich Georgian architectural heritage that dates back to the 18th century colonial Jamaica. 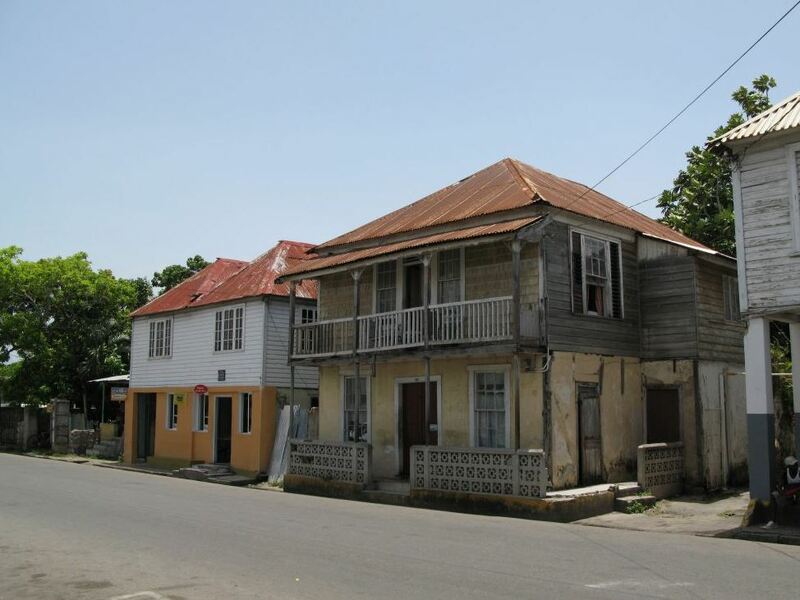 The town was arguably one of the most industrial towns in the Western Hemisphere during the 18th centuries, and boasted running water before New York City. 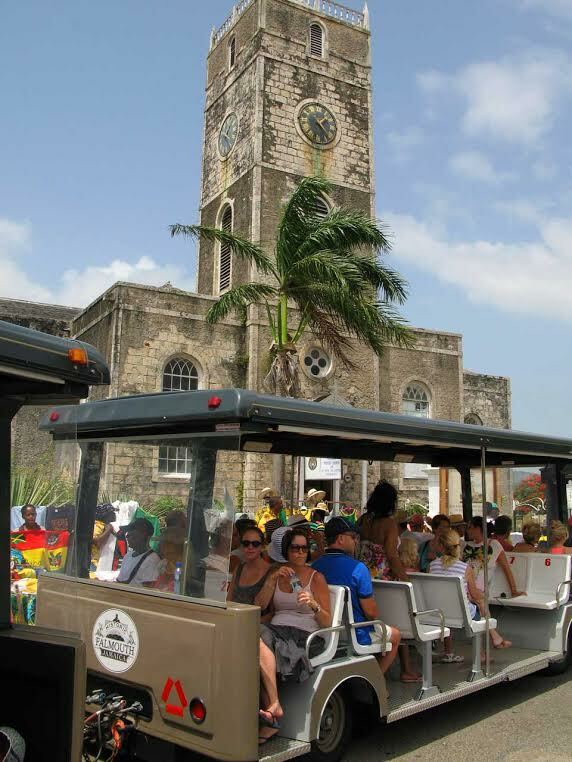 The sixty minute tour will take you from the port of Falmouth, through the town past the dome along tharpe street, the old jewish cemetery and georgian buildings. 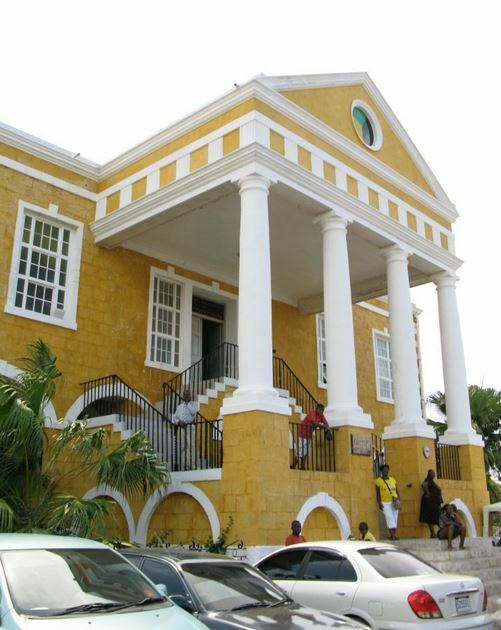 Capable guides will provide a wealth of inormation and share exciting tipbits about Jamaica’s hisotry, the seat of government and our national symbols. 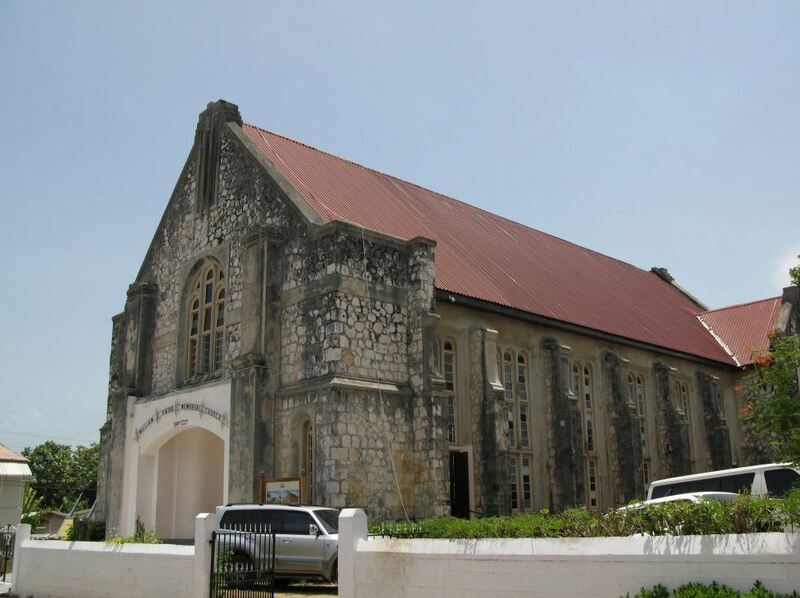 A stop is made at St. Peter’s Church built in 1795; you will see beautiful stained glass windows, solid mahogany leactern & stroll around the craft area nearby. 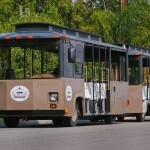 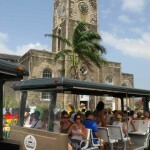 Enjoy the warm caribbean sun as the trolley takes you on this ride such as it was back in the 18th century. 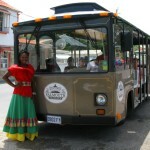 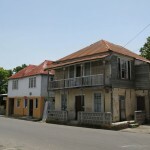 Learn to speak “jamacan” and return to the port having seen and learned something of life in old Falmouth and Jamaica.